We navigated through the cold Baltic overnight and continued over land in the morning all the way to Säffle to bring you DRACONIAN! 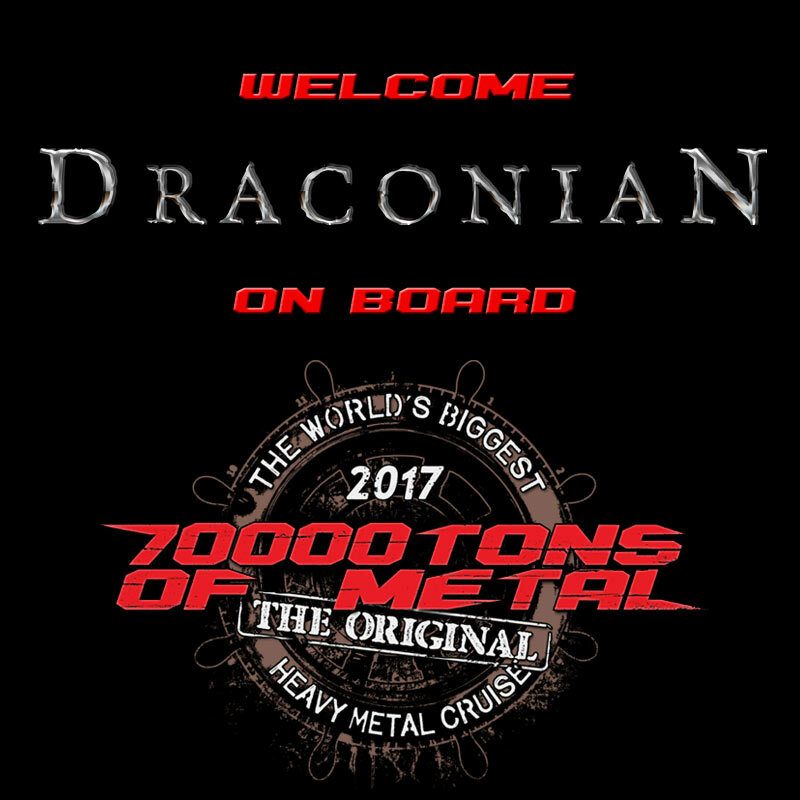 These Swedish gothic goliaths will be joining us on board Round 7 of 70000TONS OF METAL, The Original, The World’s Biggest Heavy Metal Cruise under the warm Caribbean sun! ← Did You Bring Some Salmiakki?